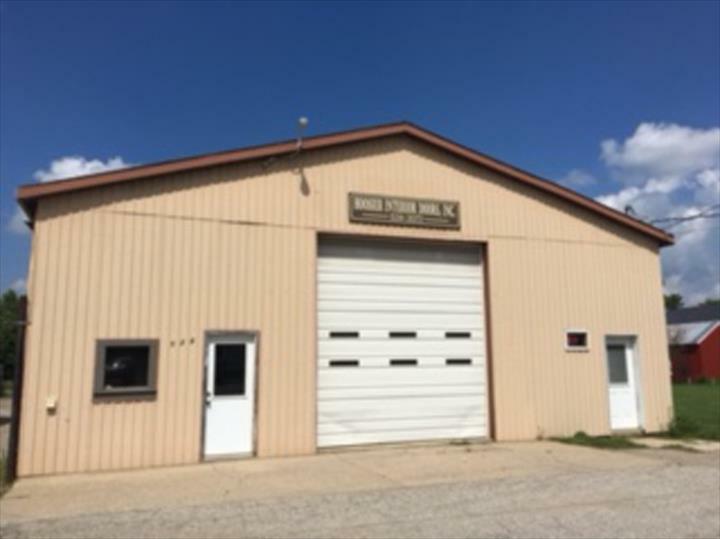 Hoosier Interior Door, in Goshen, IN, is the area's leading door company serving Goshen, Elkhart and surrounding areas since 1992. 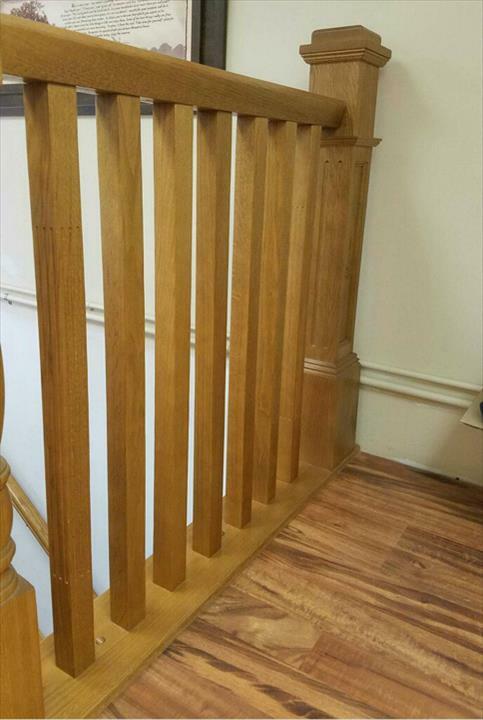 We offer doors, mouldings, stair parts, mantels, finishing and more. 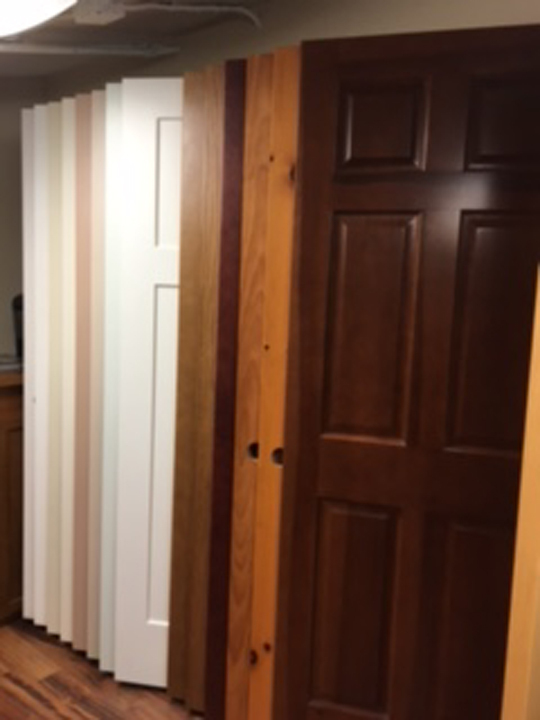 For all your door needs, contact Hoosier Interior Door in Goshen. Established in 1992. 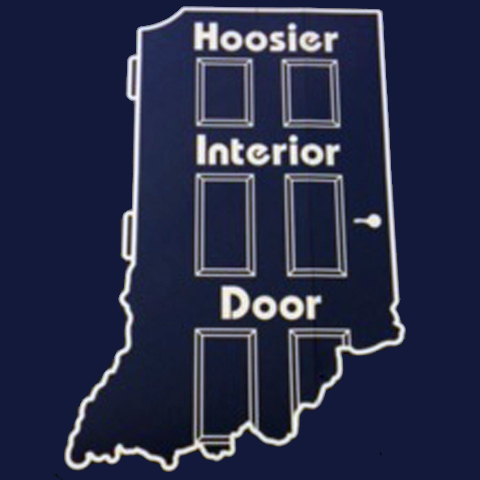 Hoosier Interior Door is proud to serve our local area which includes Goshen, Elkhart, and Middleburg. 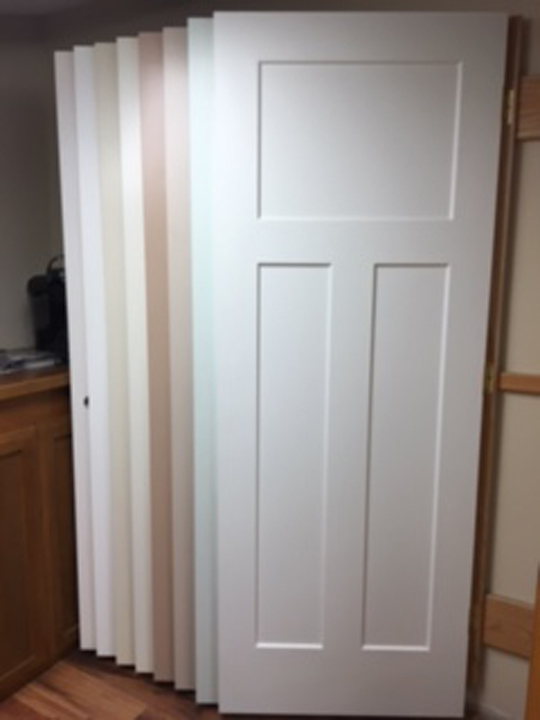 We specialize in Interior Doors and Mouldings and Pre-Finishing Products since 1992.